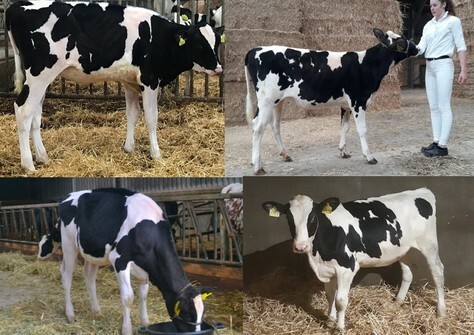 Embryos from top type families! 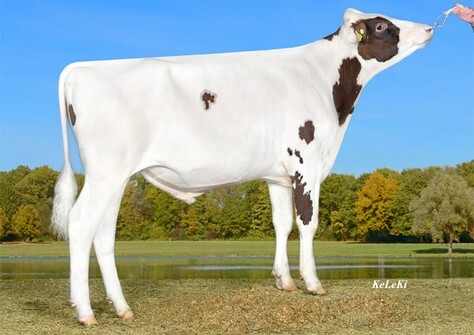 10-01-2019 Meredith, very attractive sale lot! 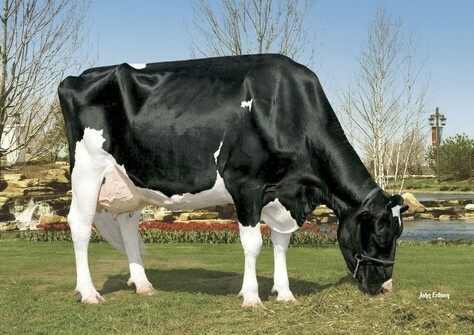 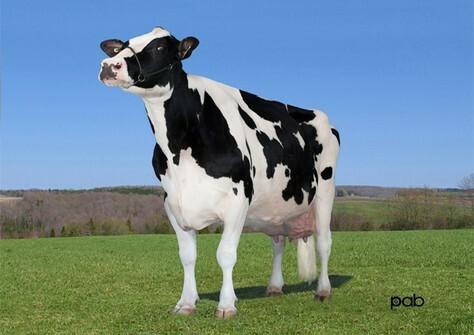 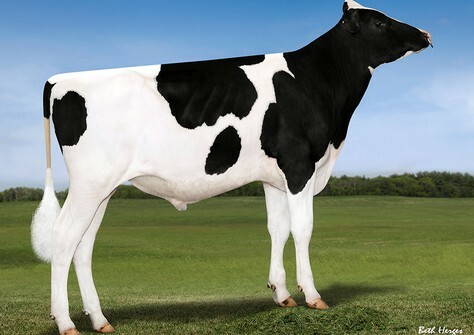 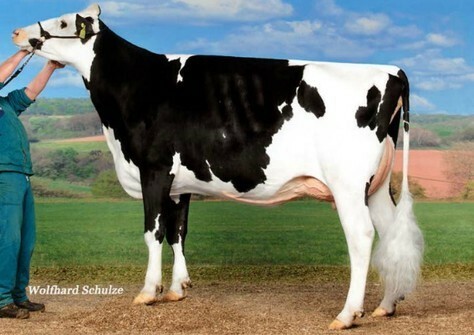 Batouwe Holsteins wins several prices! 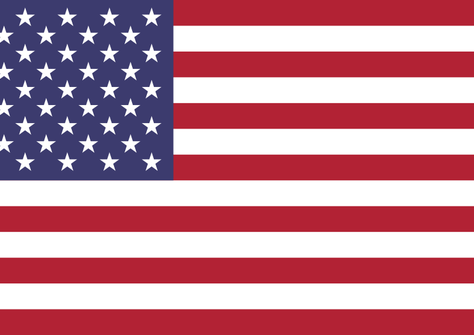 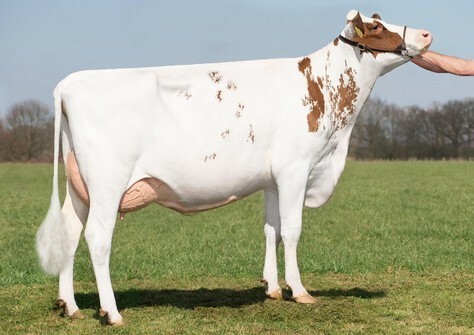 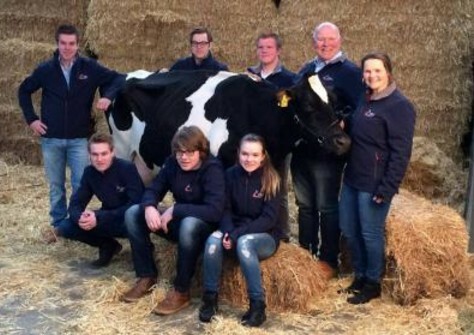 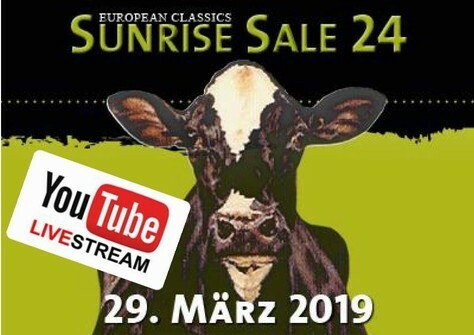 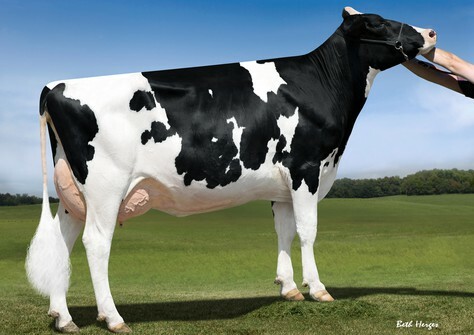 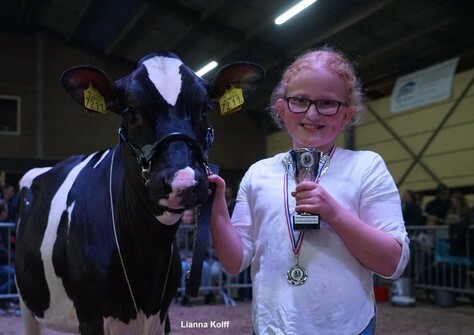 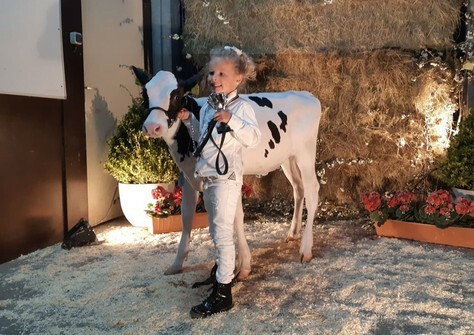 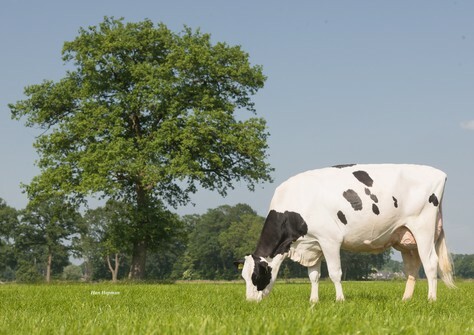 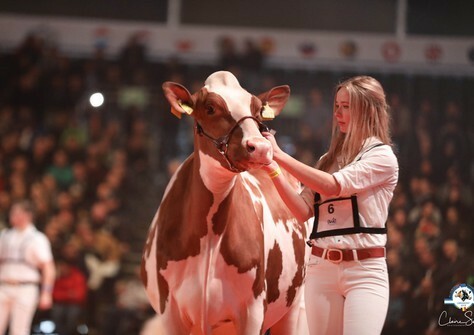 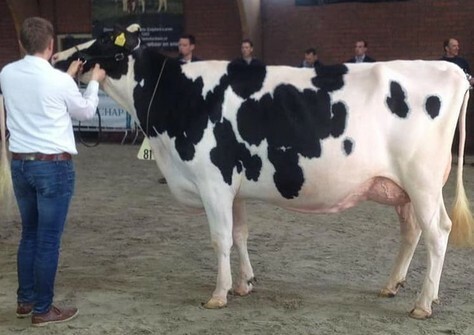 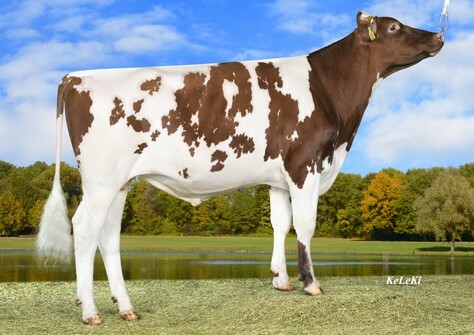 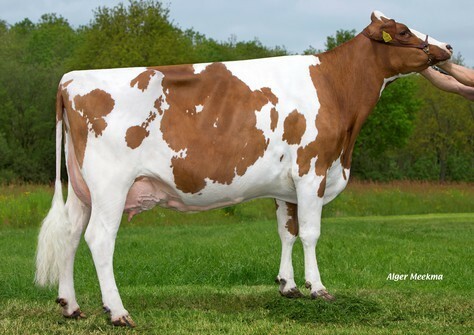 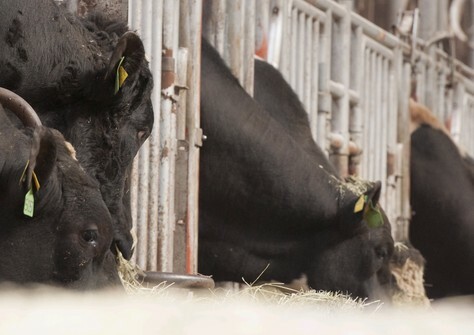 16-03-2019 Drouner Holsteins in the EC news!